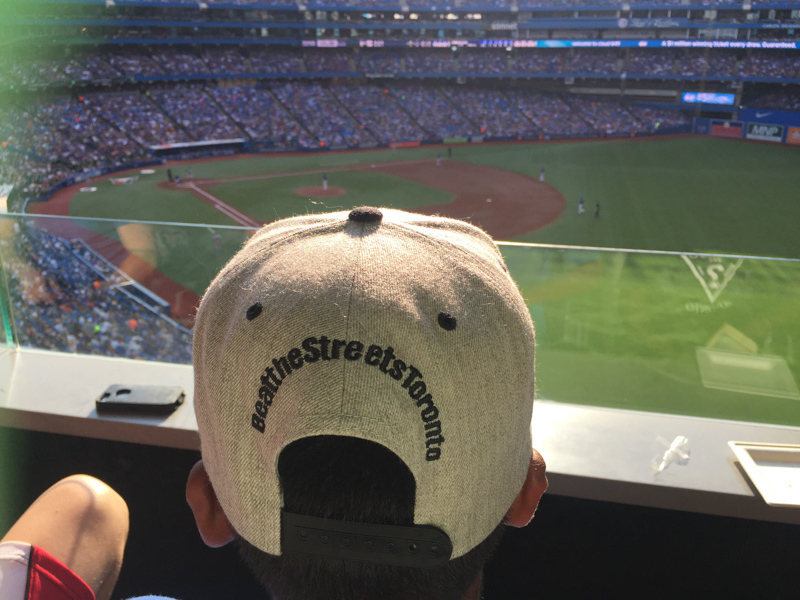 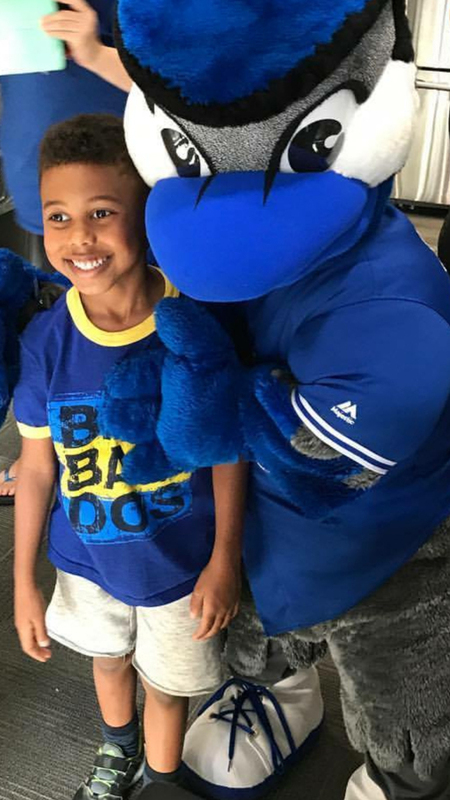 Beat the Streets Toronto and the Blue Jays Care Foundation take the kids out to the ball game! 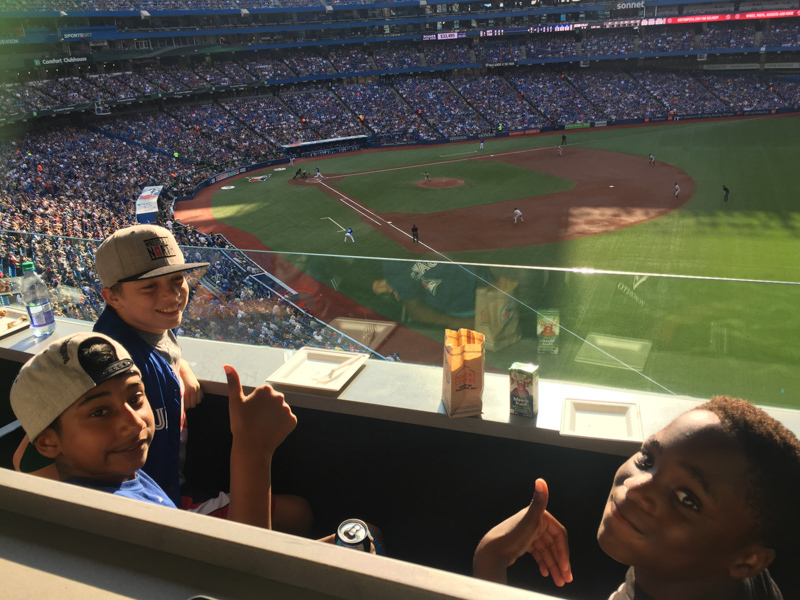 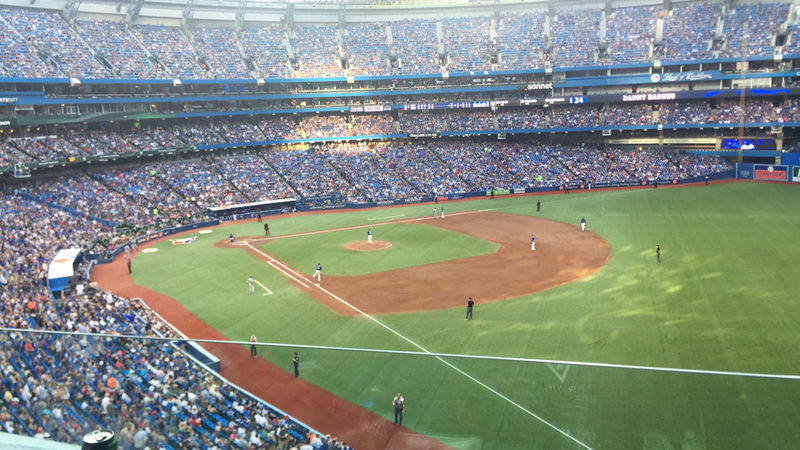 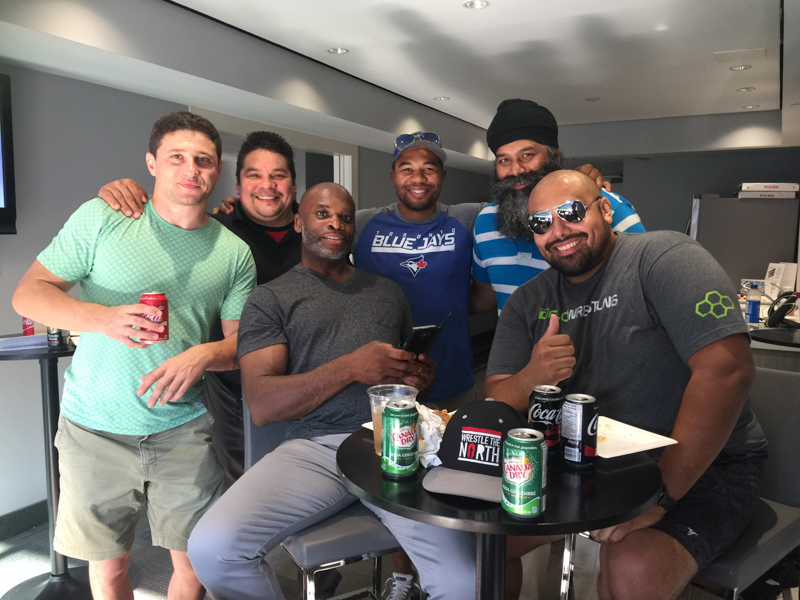 Thank you Blue Jays Care Foundation for allowing us to come and watch a game on September 23rd in your VIP box. 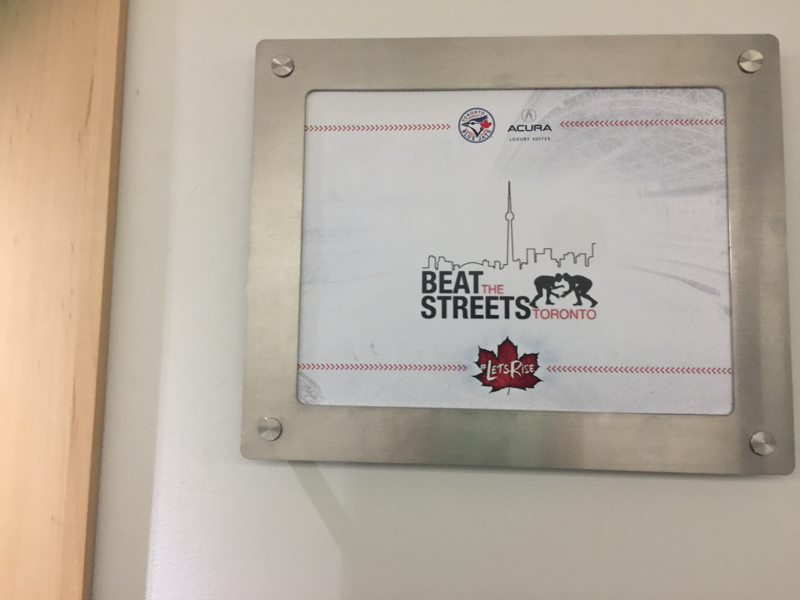 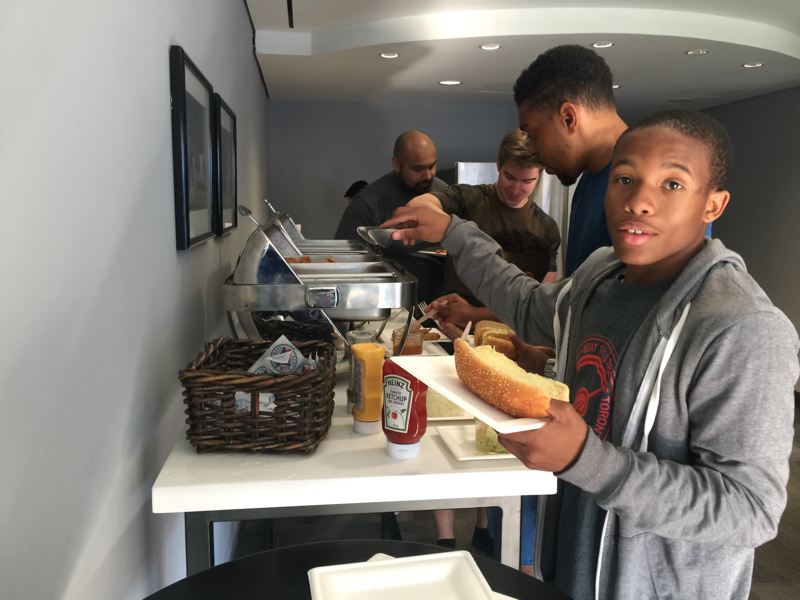 The Beat the Streets Kids really enjoyed themselves and had a blast. 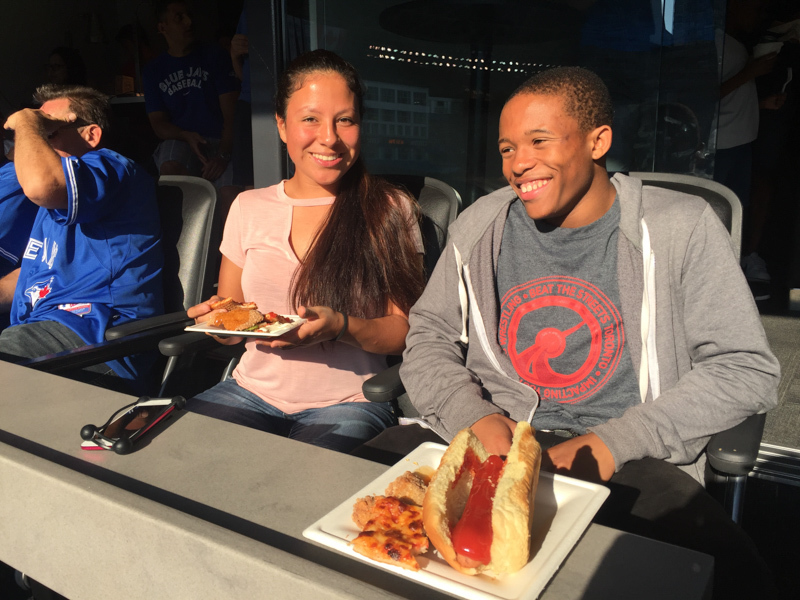 It was a great experience and a great way to start the new wrestling season!! 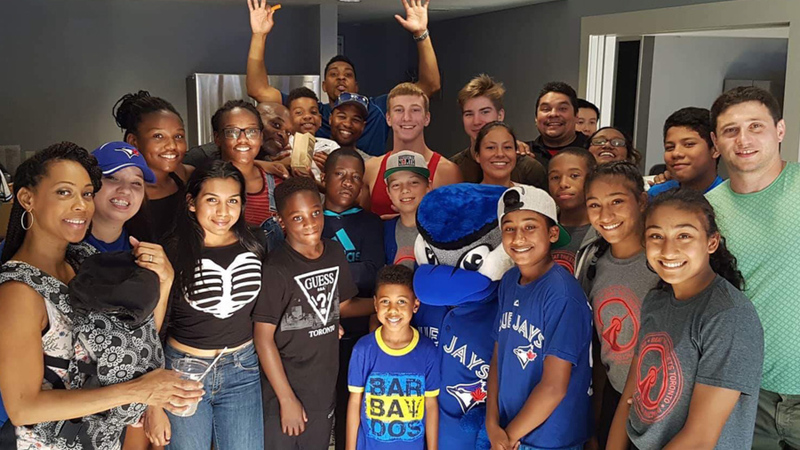 Older PostBTST awarded Ontario Sports and Recreation Communities Fund Grant to support After School Program for 2 years!